D R Horton is building a new community in Rocklin known as Parkview, with 115 one and two-story "Built for Better Living" home designs, (energy efficient, comfortable, and durable), ranging from around 2000 sq ft to 3000 sq ft. Homes are Spanish, Craftsman, and Italian style architecture, built among rolling hills with panoramic views. Developed with families in mind, there are biking trails, and landscaped streets and yards. 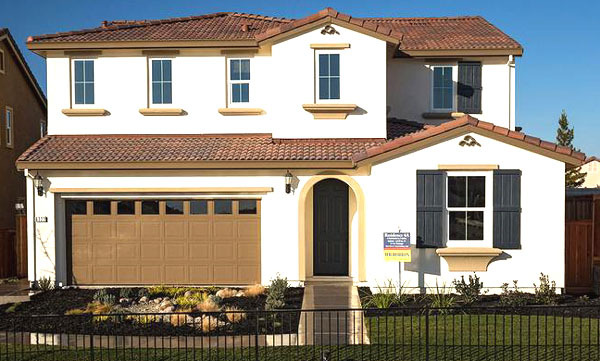 Parkview homes offer four floor plans, 3 car garages. designer kitchens, granite counter tops, stainless appliances, fireplaces, and every upgrade you can think of. 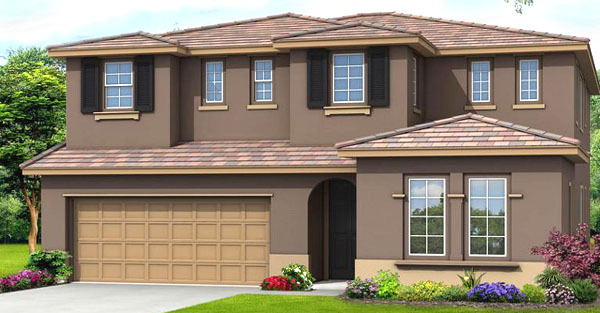 Floor plans include 3 to 6 bedroom home, up to 4 baths, and offer home warranties. The community is nearby some of the finest schools, shopping complexes, and freeway access. 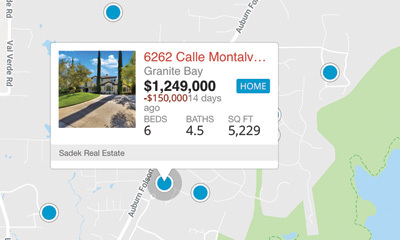 Prices average from the low to high $400,000's. 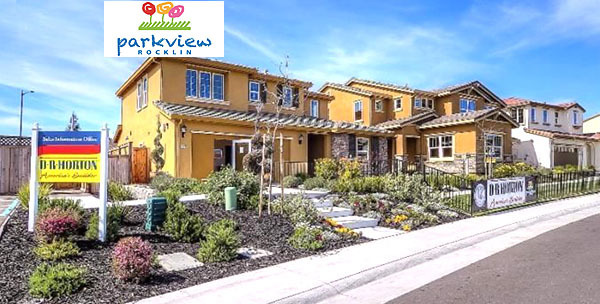 If you're looking for a fine new home in a great community, we recommend looking at the homes for sale in Parkview Rocklin. Call us for more information or to tour this community.